Every homeowner and small and large business brings a distinct set of needs to the table — and with over a century of experience in energy supply and delivery, CenterPoint Energy is well-positioned to address them all. By utilizing the expertise of CenterPoint Energy Services, customers can count on comprehensive support across the natural gas spectrum: from tailored strategies, plans and rates to infrastructure and mobile gas solutions. 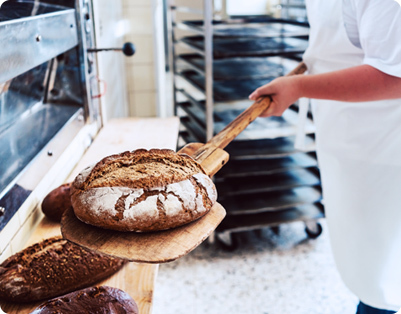 With local market expertise on a national scale, we’re ready to help fuel your home and business at a great competitive rate. Please choose the service for you. With CenterPoint Energy Services, you can count on competitive rates and reliable service from our team of energy experts. In fact, we help you make smart budgeting decisions with plans ranging from a consistent monthly rate to flexible rates based on the market. Your plan. Your comfort level. Lock in the plan for you in five minutes or less and enjoy reliable, cost-effective service from here on out. It’s all a part of our mission to deliver natural gas that helps ease your daily living. Secure a consistent rate for the duration of your contract, and leave billing surprises behind. Get the most out of your energy dollar as our experts monitor the market year-round, reducing your exposure to increases and letting you take advantage of price decreases. Choose the freedom of a rate that tracks with the market cost of gas. For example, if the index decreases, so does your rate. And if you feel the market may increase, you can always switch to Fixed Price. We’ve got the plan for you. Take advantage of our quick and easy sign-up, then get back to doing what you do. As an efficient, clean-burning energy source, natural gas should be more of an asset than a cost burden. 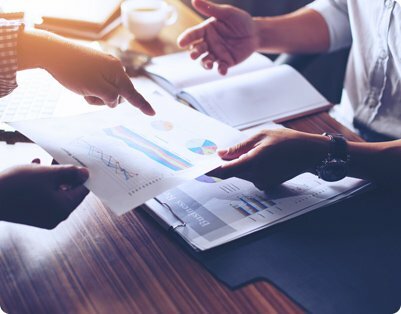 From predictable fixed rates to flexible energy plans, we’ll give you the tools to help your business maximize its bottom line. Take control of your energy spend. Lock in the plan that’s best for your business in five minutes or less, and enjoy reliable, cost-effective service from here on out. Contact us and, after determining your business needs, size and usage, we’ll give you a quote. Afterward, a key account manager will be on your side every step of the way. 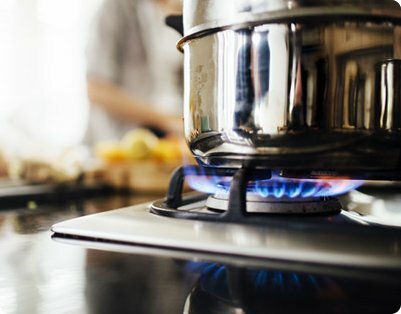 With strong national buying power and deep experience across industry segmentations, we’re here to consult and create a customized gas plan that delivers top value for your large business. Our energy experts bring natural gas usage, trend and market knowledge to the table alongside significant experience and buying power. The result? A consultation that takes all variables and needs into account to arrive at a highly tailored energy plan. 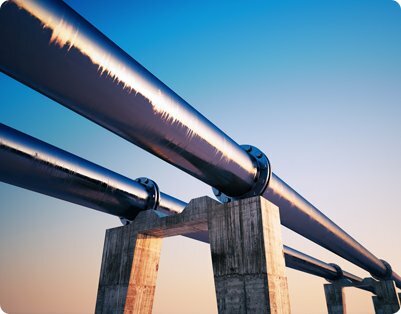 Large commercial operations can count on the assets and offerings of CenterPoint Energy Intrastate Pipeline (CEIP) to meet a comprehensive set of needs, from operations and maintenance to physical supply management. Consider your needs accounted for. Additionally, CEIP contracts out more than 2 Bcf of storage under long-term leases at our Pierce Junction facility in Houston, Texas. Please contact us for more information regarding our CenterPoint Energy Intrastate Pipeline capabilities and services. 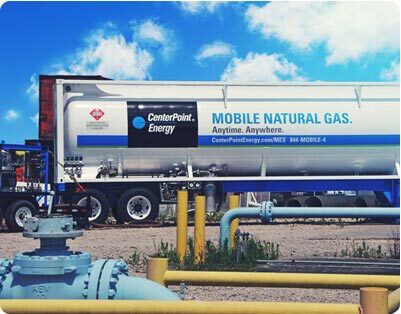 As a reliable service provider of temporary natural gas services, CenterPoint Energy Mobile Energy Solutions® helps you to eliminate interruptions caused by planned pipeline maintenance, construction or emergencies. Please contact us for more information regarding our Mobile Energy Solutions™ capabilities and services. As the nation’s 10th largest gas marketer, our great rates and services are enjoyed by thousands of customers across 32 states. Click your state to see how CenterPoint Energy Services can serve you.